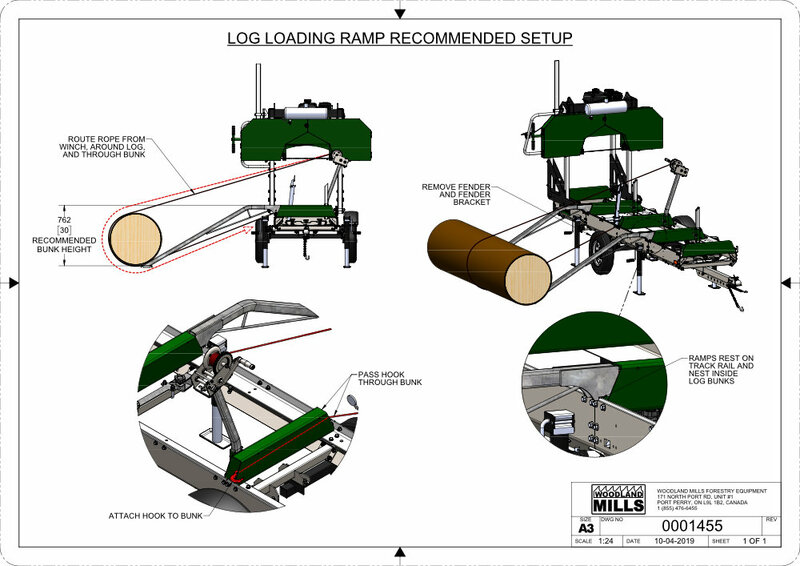 Easily roll logs weighing up to 3,000 lbs (1,360 kgs) onto the sawmill trailer with the Woodland Mills log loading ramp kit. 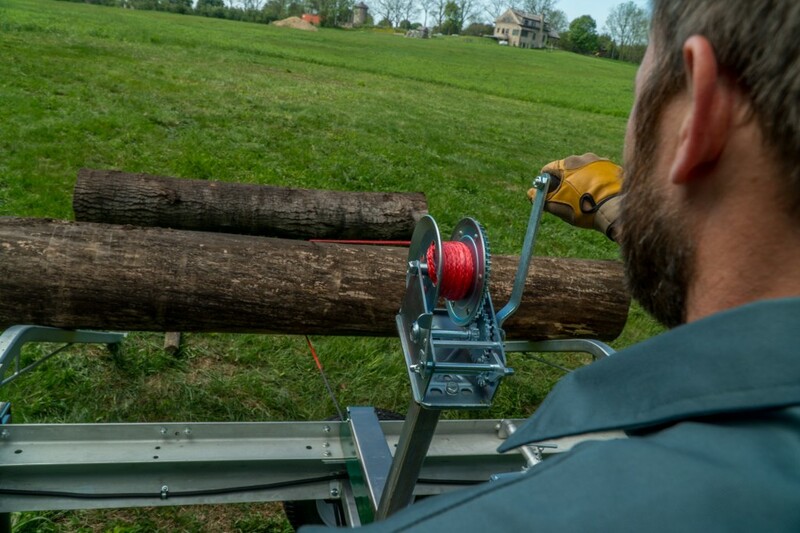 Designed to fit both the HM126 and HM130 sawmills. 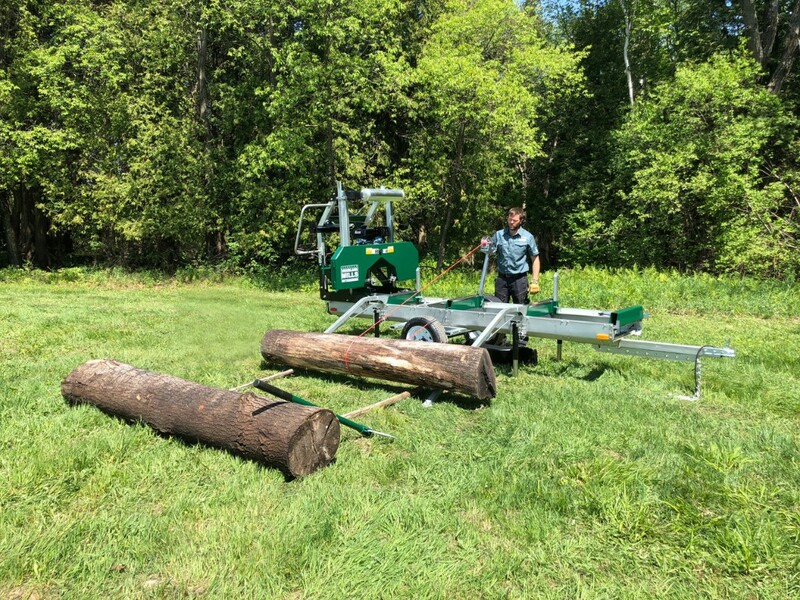 The heavy duty steel log loading ramp kit easily mounts to the Woodland sawmill trailer allowing users to easily roll logs weighing up to 3,000 lbs (1,360 kgs) onto the sawmill bed. 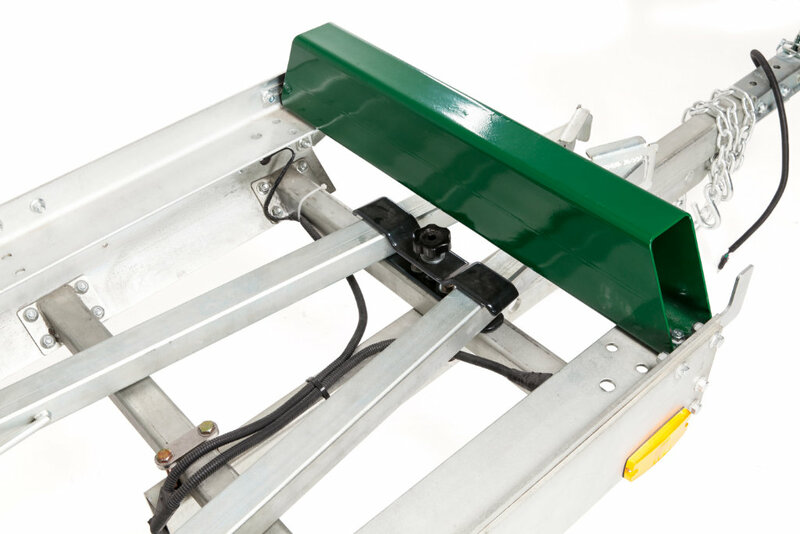 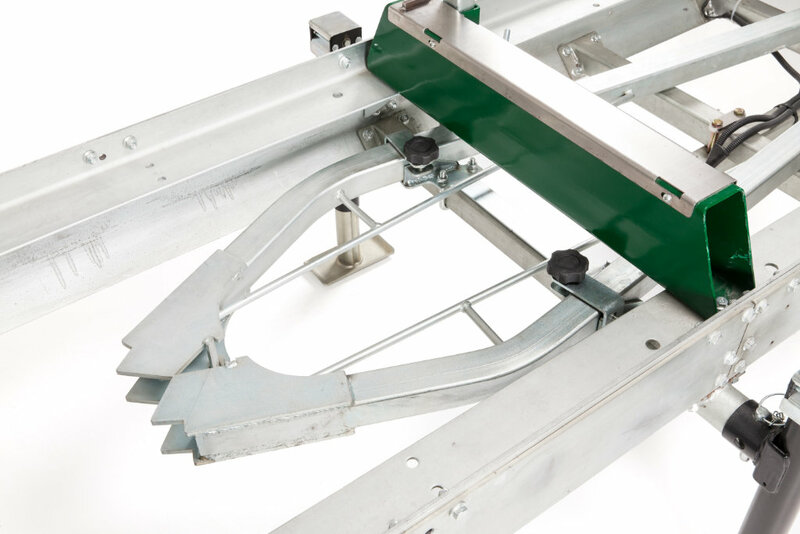 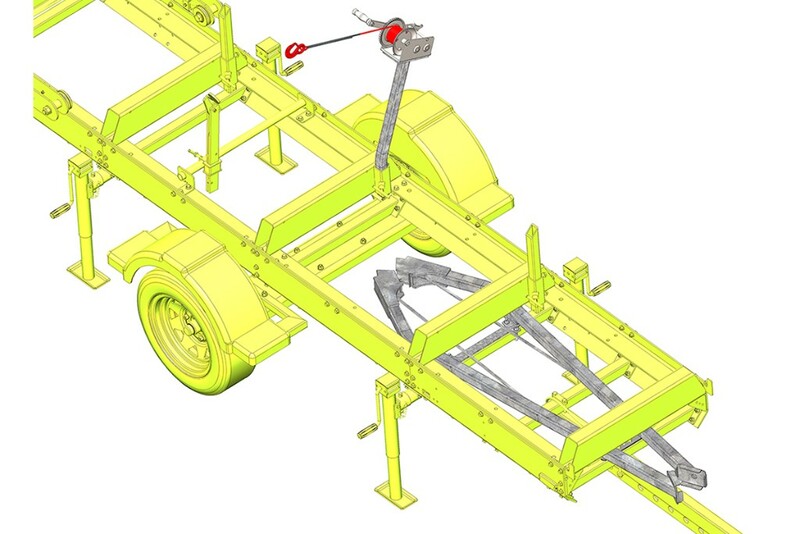 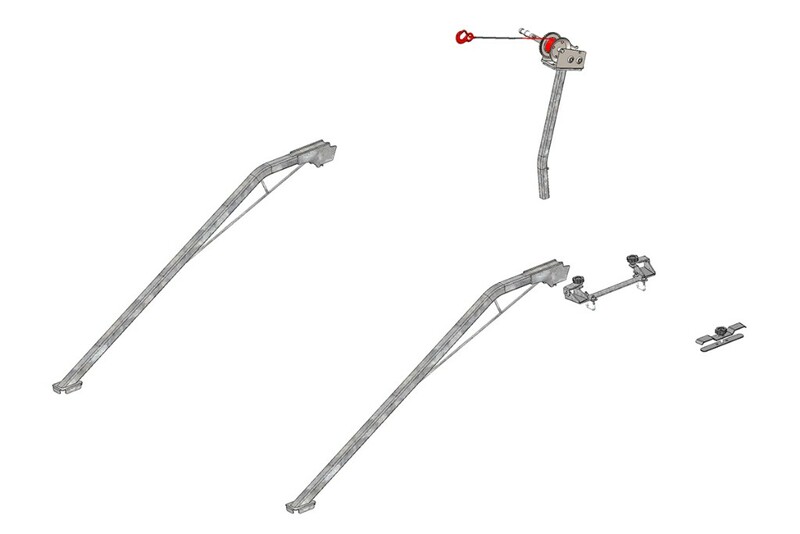 The kit includes two steel ramps, a manual hand crank winch with synthetic rope, winch post and a mounting kit that allows the ramps to be conveniently stored on the trailer when not in use or during transit. 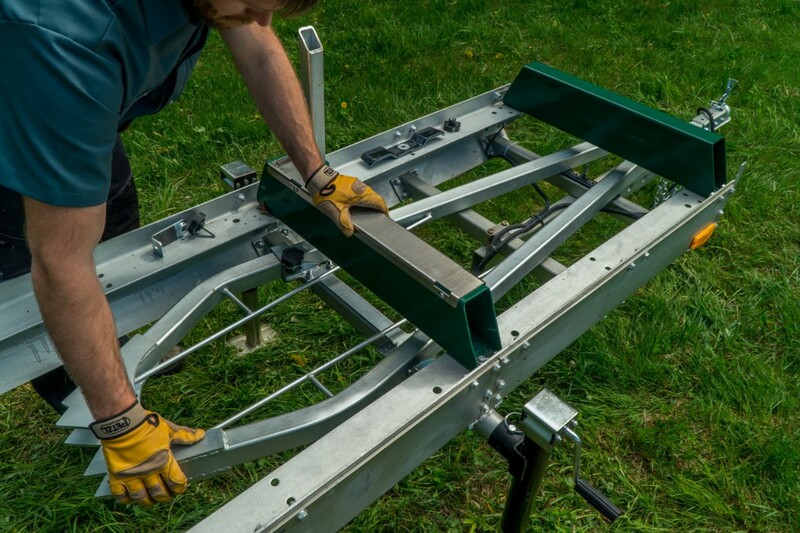 This kit is compatible with the HM126 and HM130 sawmills. 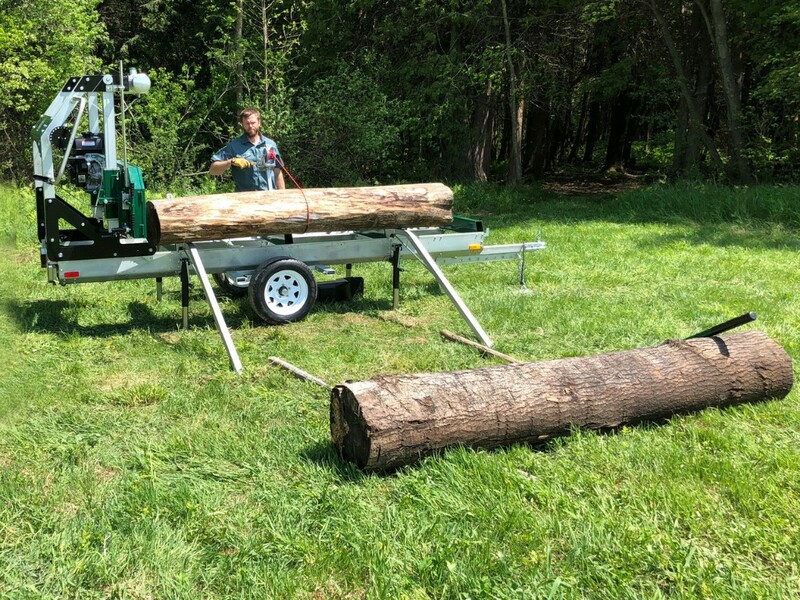 Please note that they are not compatible with the HM122 sawmill.